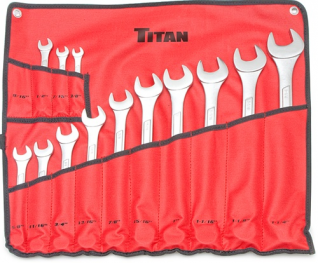 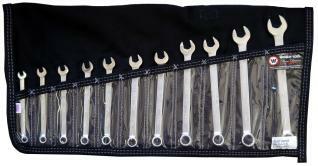 COMBINATION WRENCH SET SAE BLACK WRIGHT – 14PC. 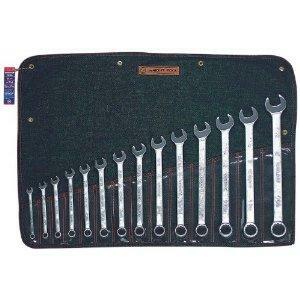 COMBINATION WRENCH SET SAE CHROME WRIGHT – 11PC. 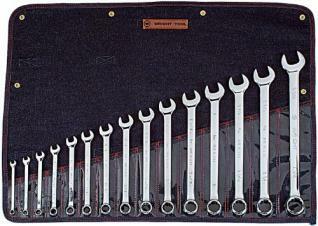 COMBINATION WRENCH SET SAE CHROME WRIGHT – 14PC. 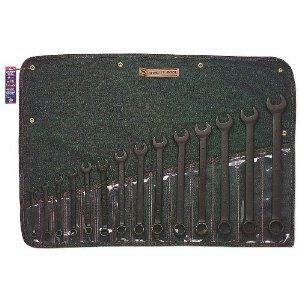 COMBINATION WRENCH SET SAE CHROME WRIGHT – 15PC.